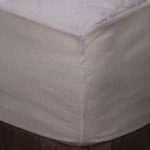 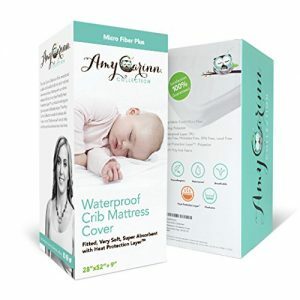 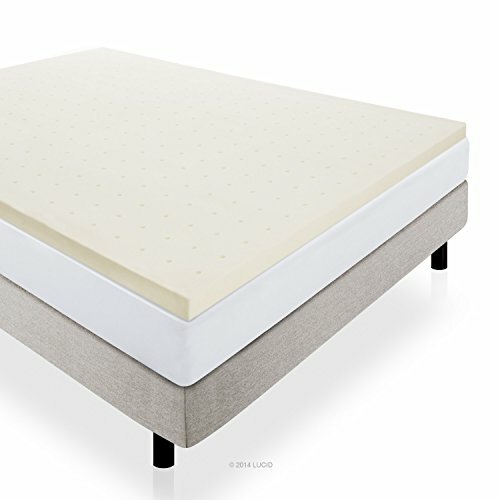 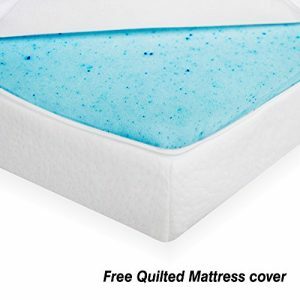 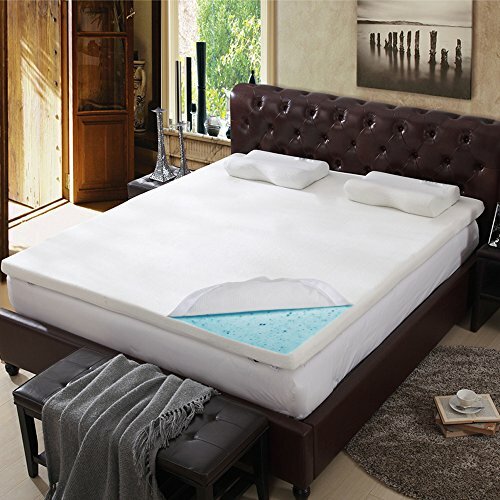 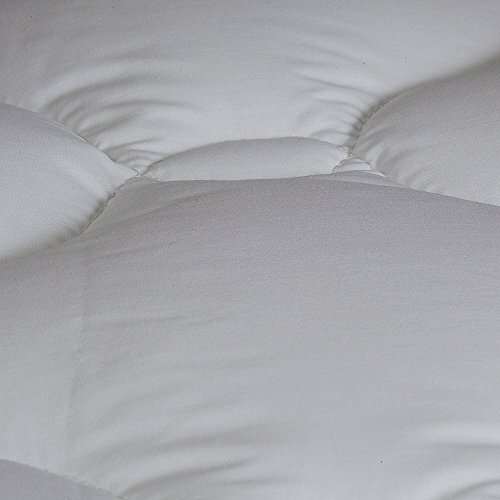 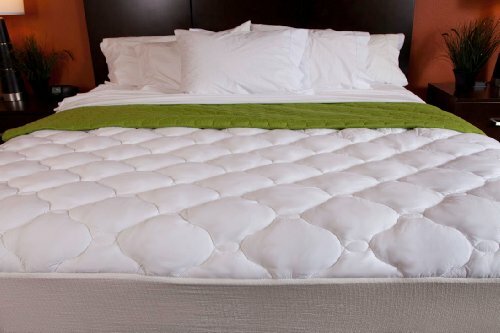 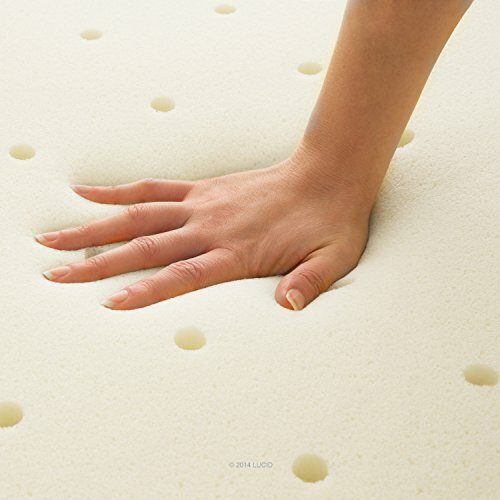 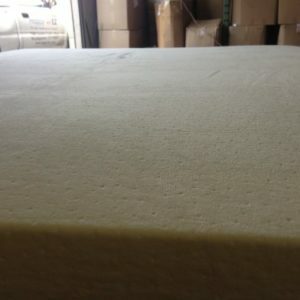 You’ll love the luxurious comfort of this mattress pad! 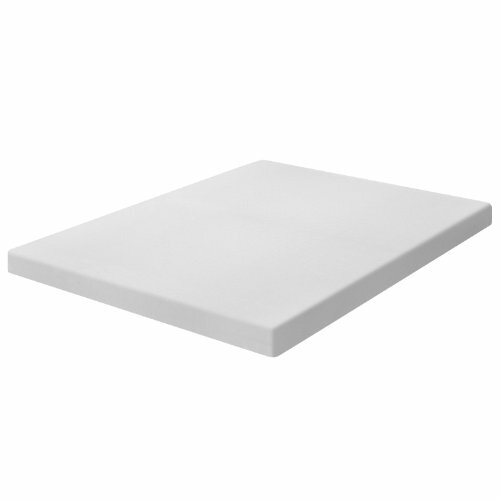 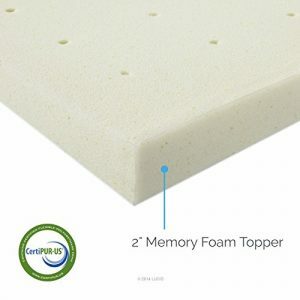 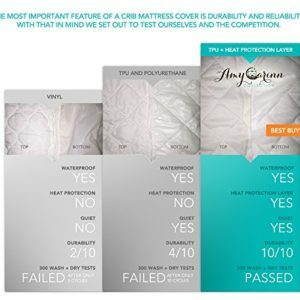 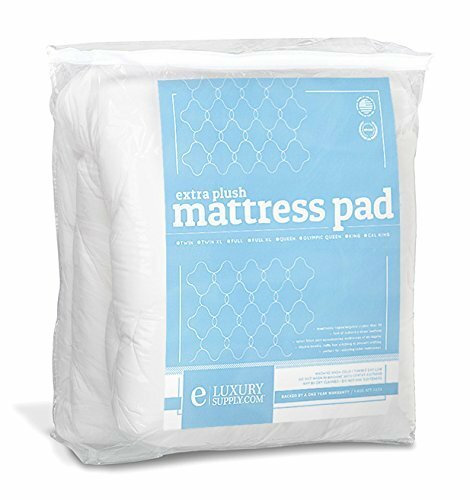 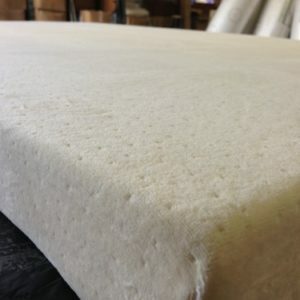 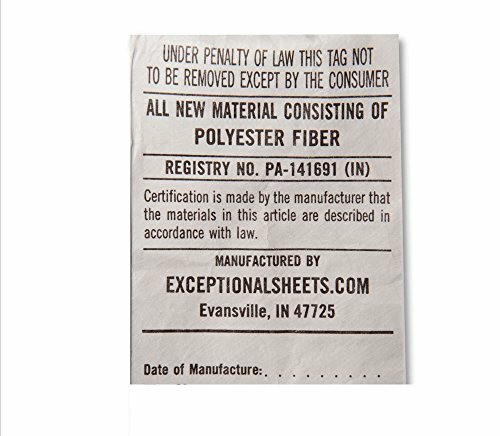 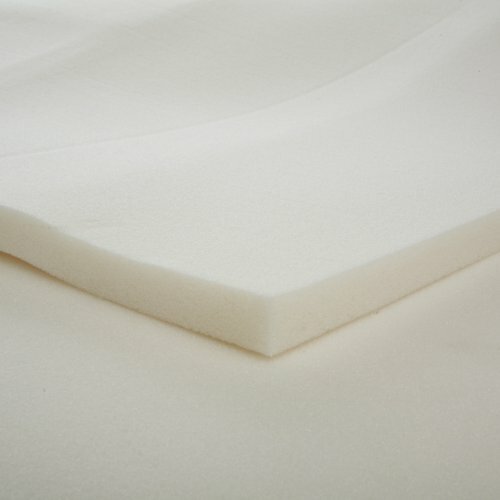 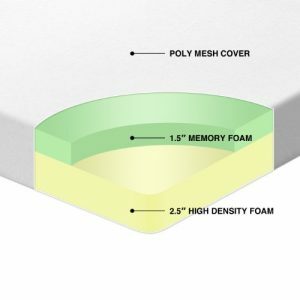 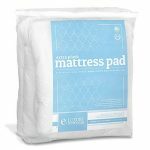 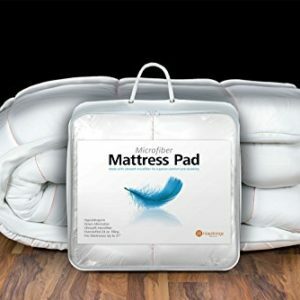 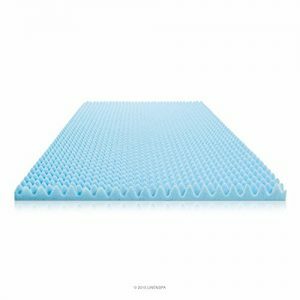 This pad is perfect for restoring older mattresses, softening firm mattresses or cooling hot mattresses. 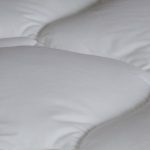 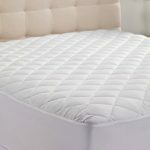 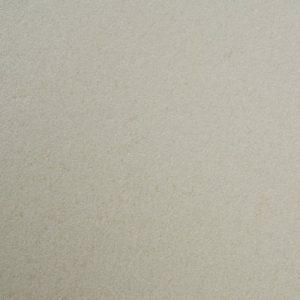 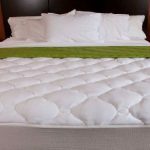 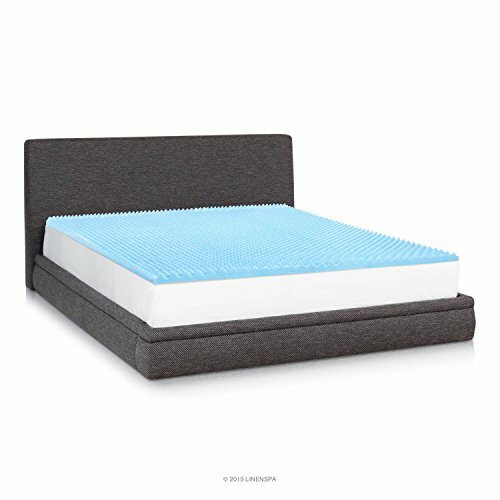 The SpecificsThe Marriott Mattress Pad is constructed using a 123 cotton blend cover which is both stain and moisture resistant. 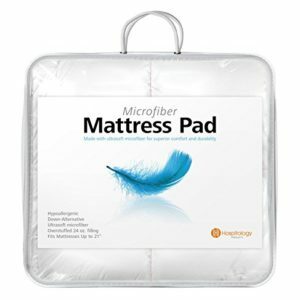 Inside the pad you will find a generous fill of cooling advanced hypo-allergenic cluster down fiber. 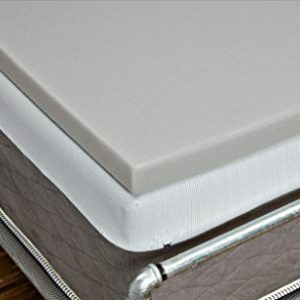 This filling has the feel of authentic goose and duck down without the feathers, poking and allergies.Crib – 27 ½” x 52″Twin – 39″ x 76″Twin XL – 39″ x 80″Full – 54″ x 76″Full XL: 54″ x 80″Queen – 60″ x 80″Olympic Queen – 66″ x 80″King – 76″ x 80″Cal King – 72″ x 84″Care InstructionsMachine wash warm in front load/high capacity washers only. Tumble dry low. 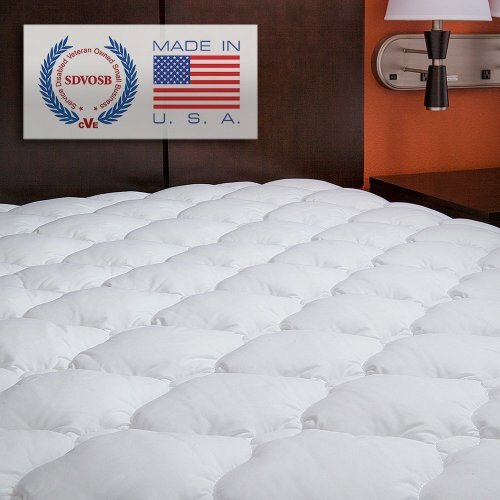 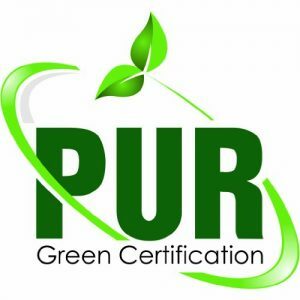 Do not use softeners.About the CompanyExceptional Sheets is a US veteran owned and operated family business that offers a wide-range of luxury bed and bath linens. Their lineup features Egyptian cotton bed sheets, duvet covers and pillow cases as well as other products like mattress toppers, goose down comforters, 5-star Egyptian cotton bath robes and towel sets. 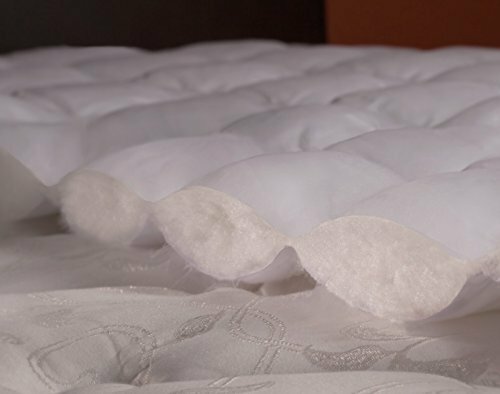 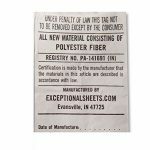 Exceptional Sheets mission is to provide customers with the highest quality Egyptian cotton sheet sets and bed linens in addition to top-notch customer service.We guarantee 100% product satisfaction and accept “no questions asked” returns for 100% refund or replacement.